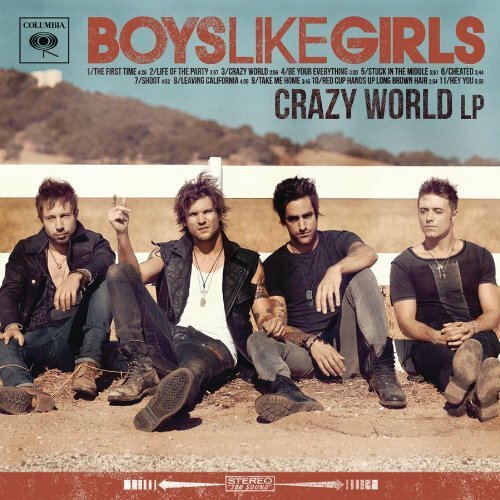 Boys Like Girls fans have had something to smile about this past week when the band streamed a song a day off of their forthcoming album, Crazy World. Now they have paired up with AOL Music to stream the entire album today. Crazy World hits stores and everywhere tomorrow (December 11) through Columbia Records. Be sure to click through the link provided to pre-order Crazy World while you still can. It’s the only way you will receive this special merchandise from Boys Like Girls’ new album.